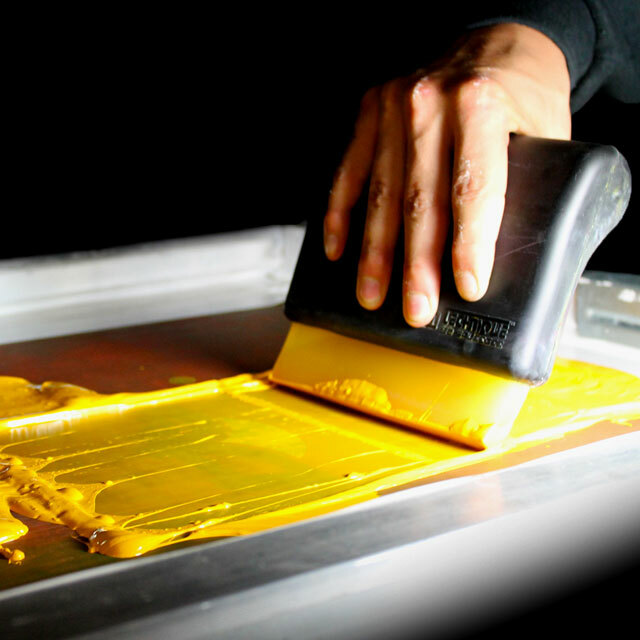 Screen printing in Oklahoma since 1972. 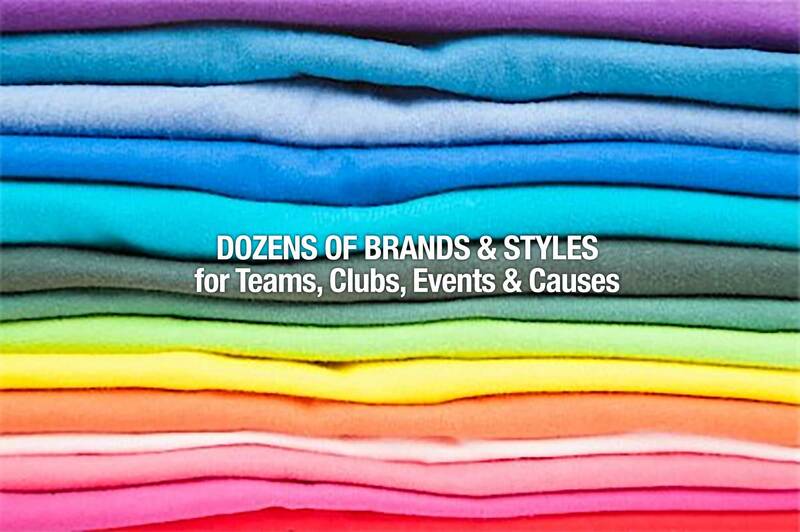 Over 40 years experience with decorated garments and promotional products. We typically run seven to ten working days for production. We have a methodic process of confirming your design request, making sure your garments are available, and scheduling production time. There are so many wonderful garments in the marketplace to work with. But there too many for us to stock all of them. We encourage customers to consider their options and find the apparel that fits best. Preparing designs for screen printing or embroidery takes more than just a mouse click. Please allow us the time to make your design look the best it can. You'll thank us in the end. Innovation has hit the garment industry with softer and more durable fabrics. Unfortunately washers and dryers can be your garments worst enemy. Please read the labels carefully. Your print should outlast your garment.